In the last 24 hours, the world has been intrigued by the #PanamaPapers. The papers were published by the International Consortium of Investigative Journalists following a massive leak of 11 million documents dating back to four decades ago. 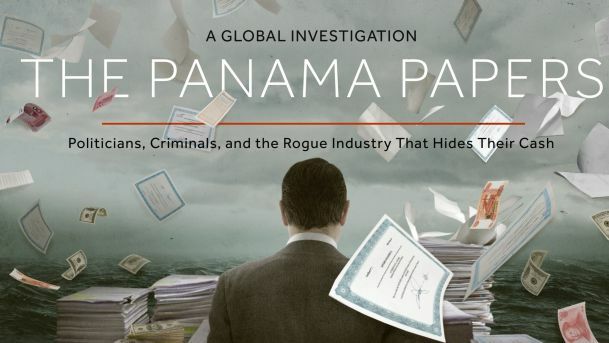 The papers revealed an intricate web of activities connected to Panama law firm Mossack Fonseca. The law firm helped establish secret shell companies and offshore accounts for global leaders including sports stars, former and current presidents, politicians and even businessmen. The International Consortium of Investigative Journalists got the documents when an anonymous source gave the documents to Germany’s Suddeutsche Zeitung. The newspaper shared them with ICIJ which then roped in top media houses including the BBC, The Guardian and others. The data from the leak was a massive 2.6 Terabytes, which makes the crunching and creation of connections difficult for the journalists involved. According to Reuters, a small Australian software company helped in the ICIJ and journalists involved in the crunching of the content from the Panama Papers. The firm Nuix Pty Ltd donated its document analysis software to ICIJ making the process of sifting through the millions of documents all the more easier. Through the software, the company was able to make scanned files of emails, images, PDFs making it easy to cross reference.